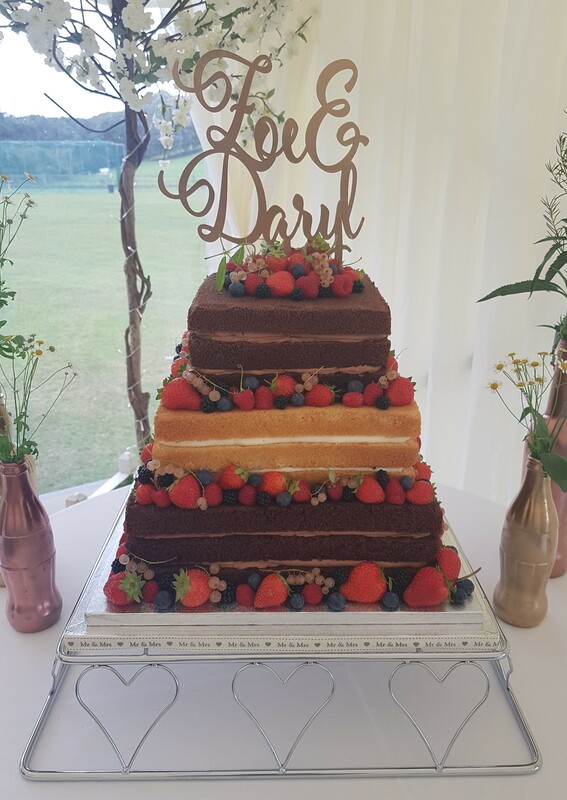 Your wedding is an important celebration and so, your wedding cake should be a reflection of this. 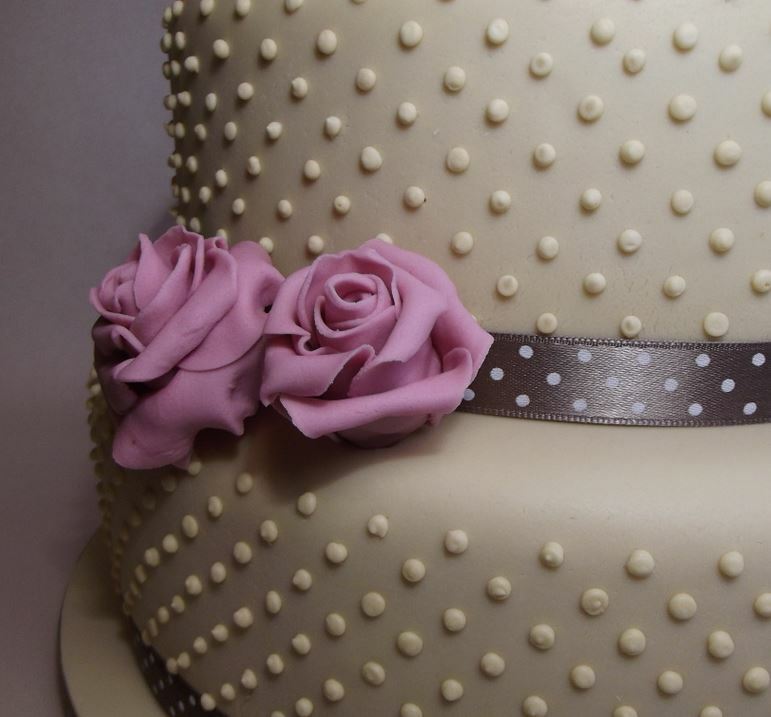 At Hat-a-Cakes we therefore set aside time to plan and create a cake which is tailored to you and your fiancé. 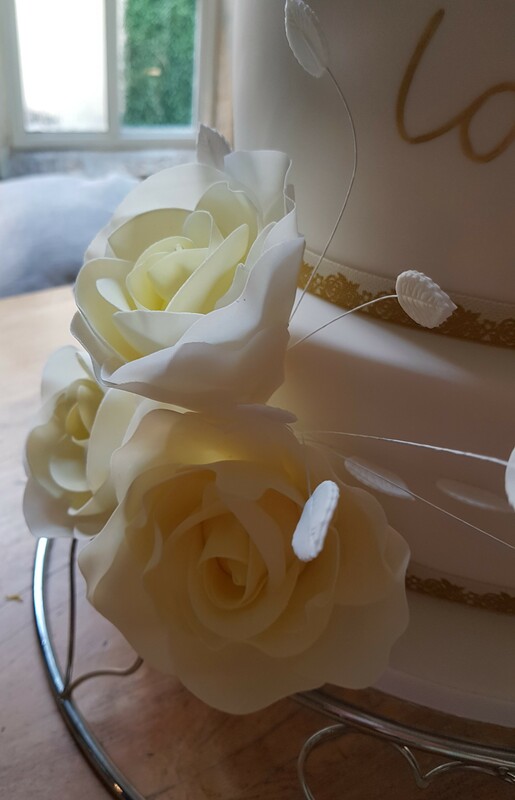 We aim to customise the cake to suit the occasion and the couple, and are happy to discuss your ideas and work to your theme/colour scheme. 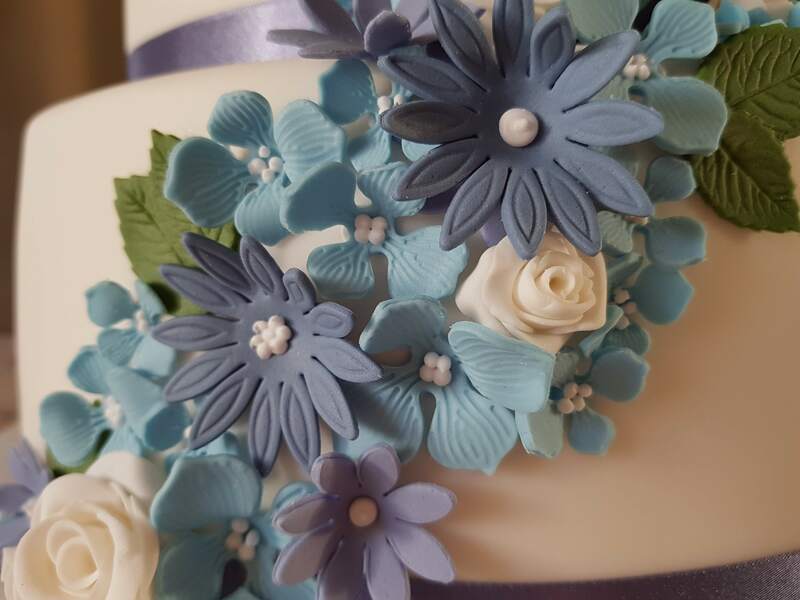 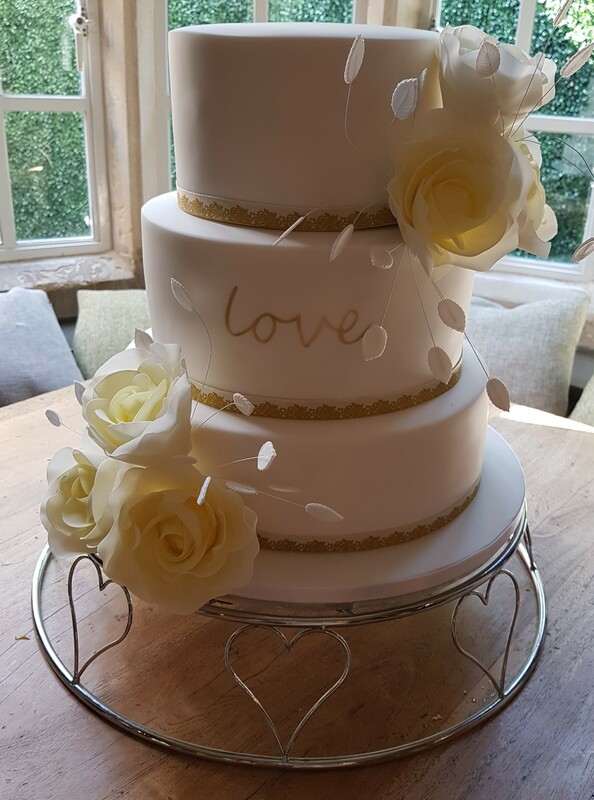 To help us guide you in choosing the perfect cake, bring along your ideas to your consultation as well as anything that might inspire the design such as material swatches, wedding stationary and flowers. 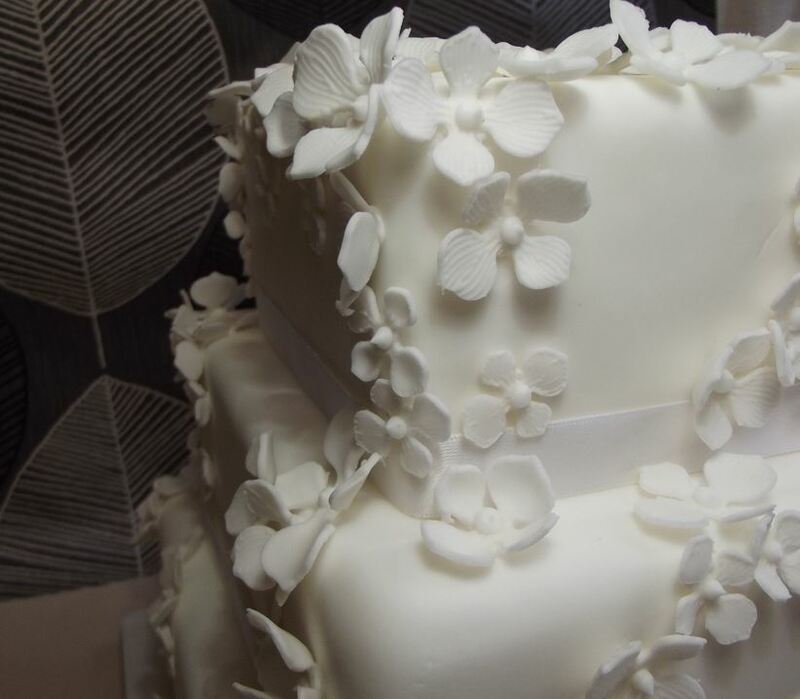 We can make your wedding cake in a variety of flavours such as vanilla, chocolate or a traditional fruit cake. 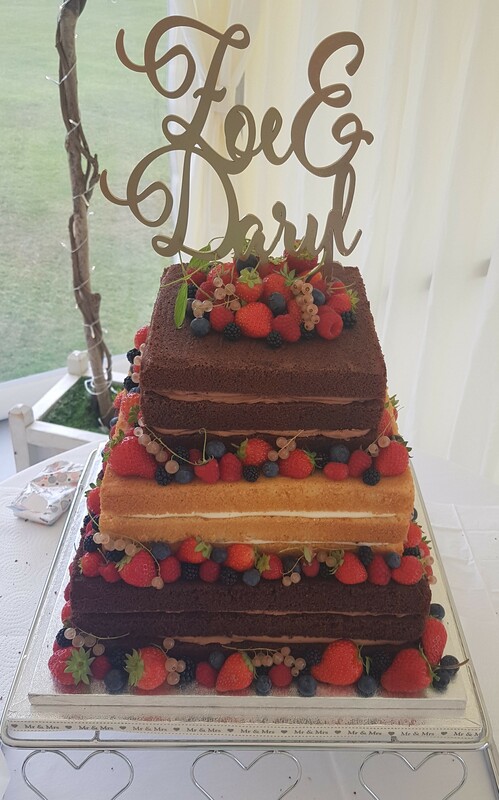 You could even have a different flavour on each tier to please all your guests! 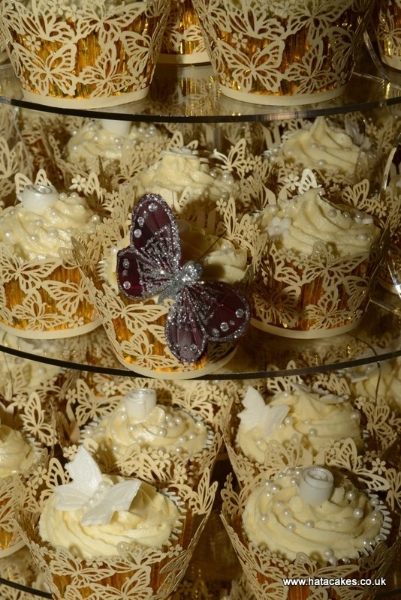 Alternatively, why not have a tower of cupcakes instead of a traditional tiered wedding cake? 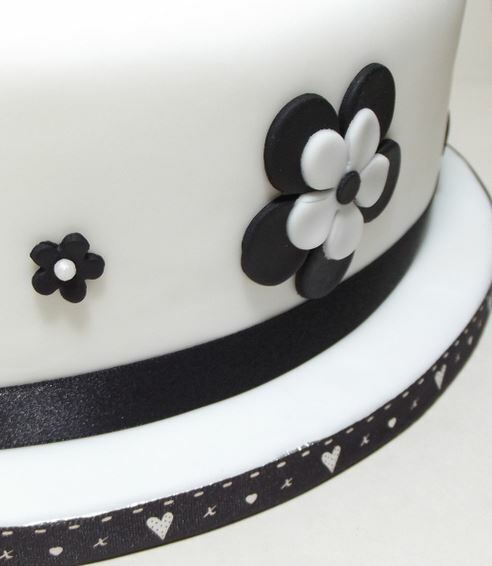 These can be flavoured and iced to fit in with your theme. 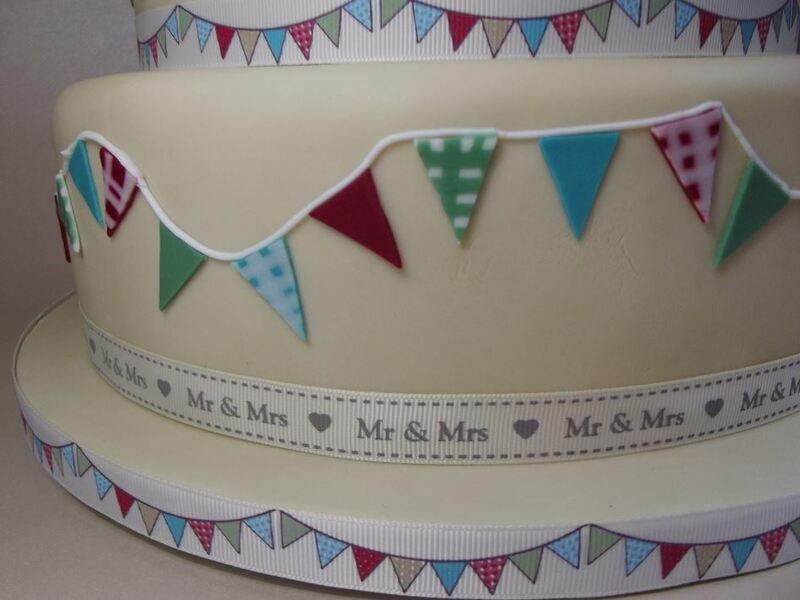 Based in mid-Devon, contact Hils for a variety of cakes and treats for your occasion.